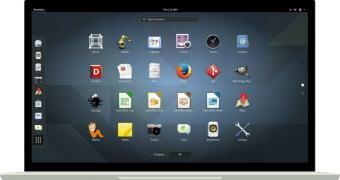 GNOME Project’s Abderrahim Kitouni emailed the community to inform us all that the development cycle of the upcoming GNOME 3.32 desktop environment kicked off officially and that the first development milestone is now ready for public testing. Work on the GNOME 3.32 desktop environment begun a few weeks ago after the lunch of the GNOME 3.30 “Almeria” desktop environment, which is currently hitting the stable software repositories of some of the most popular GNU/Linux distributions. GNOME 3.32 will be developed under the GNOME 3.31.x umbrella for the next six months, until its March 13, 2019, launch.